“I have to give everyone a take-home,” she explains. “I’m not on trial for murdering etiquette!” she says in the mockumentary comedy's trailer. 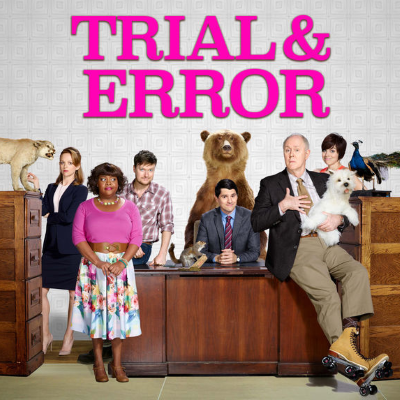 Trial & Error: Lady, Killer premieres on July 19.